The most popular sizes of our insulated panels are the 3”, 4”, and 6.” Our insulated roof panels have different sizes and specifications to allow covering different spans without the need of a carry beam on the middle. The standard pricing ranges from $13 to $16 per square foot depending on the span and size of the roof. The final price is based on the unique engineering requirements that are specific to each job. Alumicenter engineering drawings, product approvals, load calculation, and other pertinent data are all part of the total package provided to your local building department, and all of our jobs are designed, manufactured and installed according to plan. 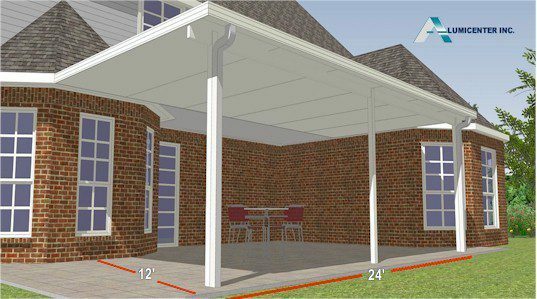 Our goal is building you a beautiful new patio roof to provide years of pleasure, call us and let’s get your project started today. 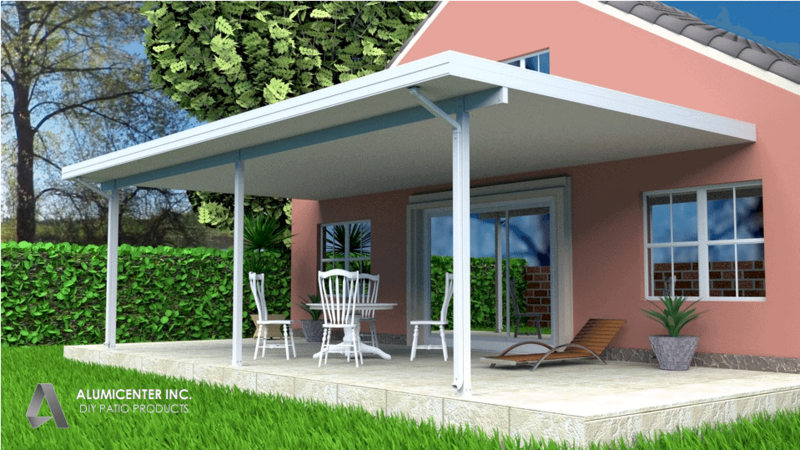 Some items are upgrades and are not considered standard for an Insulated Roof Cover. 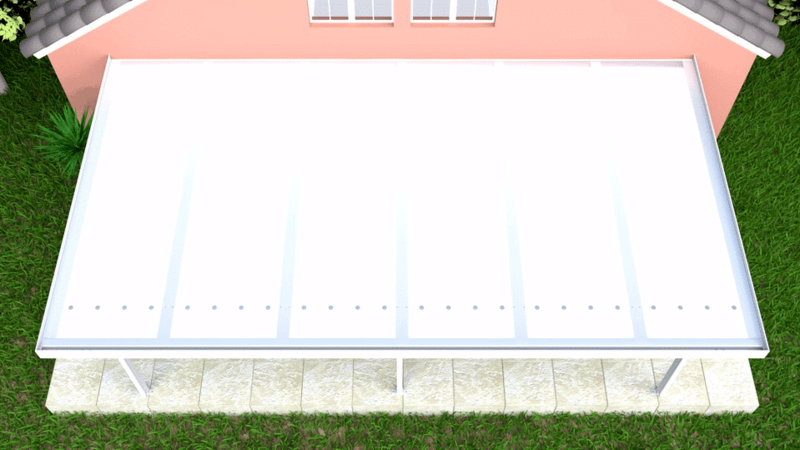 These items include: premium columns, skylights, lighting and ceiling fans. Also a perimeter footing may be required and would be an additional item added to the final cost.